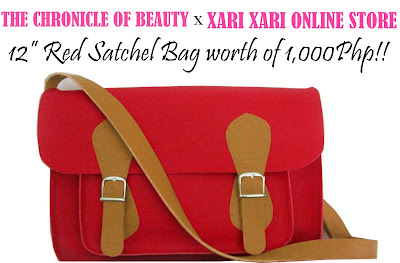 The Chronicle of Beauty discovered a new online shop named Xari Xari Online Store and the good news is that the owner was so generous to give a 12" Red Satchel Bag worth of 1,000 Php for her loyal readers. 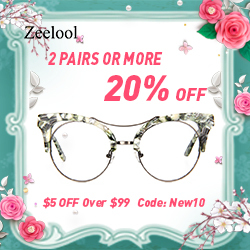 I am joining her giveaway because I really want to own a satchel bag. I think this bag will be perfect for me since I always use a shoulder/sling bag whenever I go out with my children. 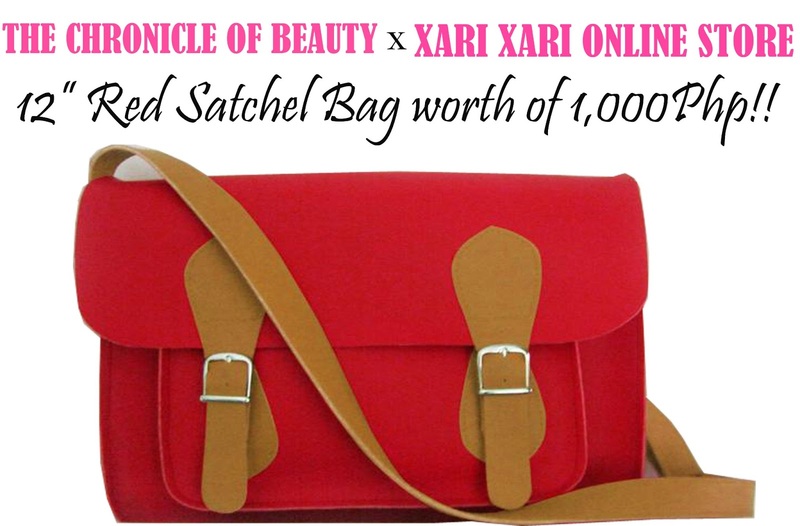 If you also want this lovely red satchel bag from Xari Xari Online Store. Just visit The Chronicle of Beauty blog for the mechanics of the giveaway! 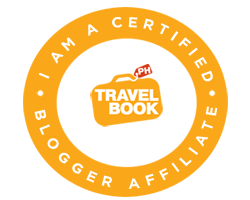 Open for Philippine residents only. Giveaway ends on March 1, 2013.